Even if you believe in love at first sight, the likelihood of a marriage proposal on the first date is highly unlikely. Committing yourself to someone without getting to know him or her first is a ridiculous idea. Yet far too often companies are asking audiences to “commit” at the hint of an interaction despite knowing little about each other. In the tech industry and according to author Tom Grant, Ph.D, companies desire early commitment, due to the industry’s “voracious appetite for leads.” As Grant explains in his report, Tech Marketers Pursue Antiquated Marketing Strategies, the “high-speed innovation” rate drives a hyperfocus on product marketing and lead generation compared to other industries. 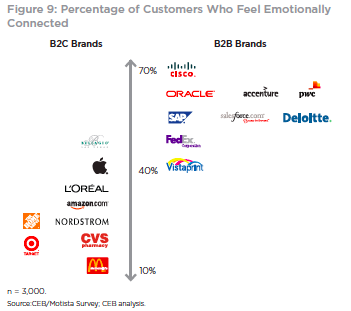 In fact, only 22 percent of marketers in the technology industry said that customer relationship management was one of the two most important priorities. 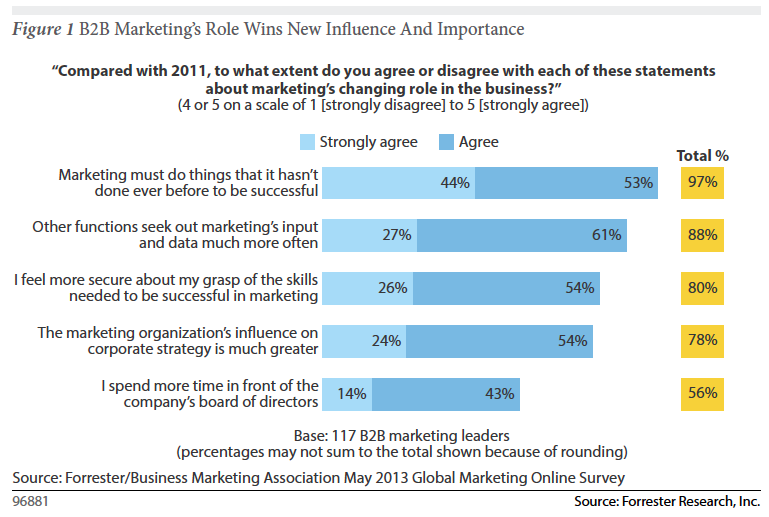 Contrast that with 52 percent of marketers in non-tech companies. The focus is obviously on producing a measurable outcome that drives the product P&L: leads. Developing a relationship with an audience takes time and resources, and it can be perceived as a distraction to the task of finding “ready to marry” prospects. This inward-out view of marketing ignores audience needs and assumes that all audiences are the same, and that all searches must indicate intent. However, the key to driving demand and lead generation in today’s economy is not being more aggressive and pushing harder, but rather, taking time to develop and nurture relationships. Audiences, like dates, can sense desperation. Perhaps the way to go faster is to slow down and shift the focal point from the conversion to the conversation. We have long known that relevancy drives conversion and that conversion drives revenue. Getting to relevancy requires us to engage with the audience to understand their unique needs and motivations. As a result, our role changes from dictating to facilitating and understanding that it’s now on the buyer’s time frame, not ours. New technologies such as Bizo enable us to know who the audience is at the first interaction. We also know where they’ve been for 30 days (who they’ve been dating, so to speak) before the conversion point, via Google Analytics’ new Multichannel Funnels. We can serve up custom content through retargeting based on audience profiles, adapt for whatever device they are using, and deepen engagement by providing specific product or brand messages that align with their journey. We no longer have to interrupt a buyer’s journey to gauge the interest level. We no longer have to call a prospect to qualify him or her. When a company offers something of value (i.e., relevant and personal), buyers are more likely to share their interests, desires and needs, but only if we listen, nurture and respect the relationship. 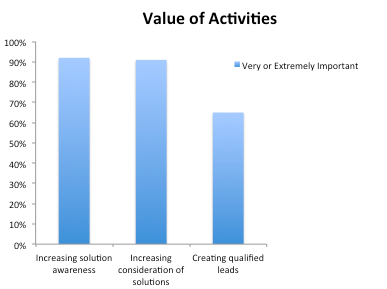 According to Forrester, this intimate information is critical to creating real opportunity (leads) for the sales force. Still too touchy-feely for you? 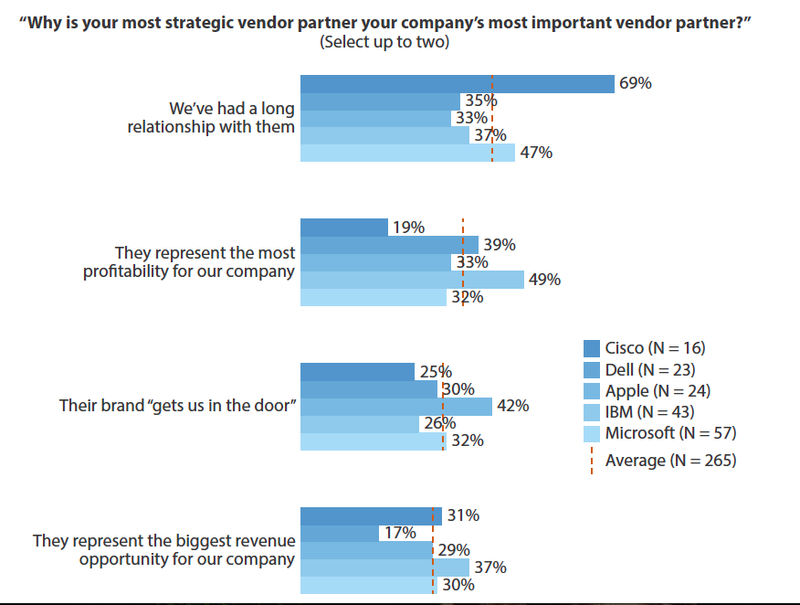 Consider Harte Hanks’ report, Mapping the Technology Buyer’s Journey, which states that the relationship with the vendor is still a top five consideration driver. The first and second most important drivers are what you’d expect: (1) Meets all needs and (2) cost. Competitors can match your price, but they can’t necessarily match your understanding of the buyer’s need or the relationship developed through that journey.